Join us for our 4th Annual Scholarship Luncheon at the historic Mission Inn Hotel & Spa in Downtown Riverside. Proceeds go towards the scholarships awarded. 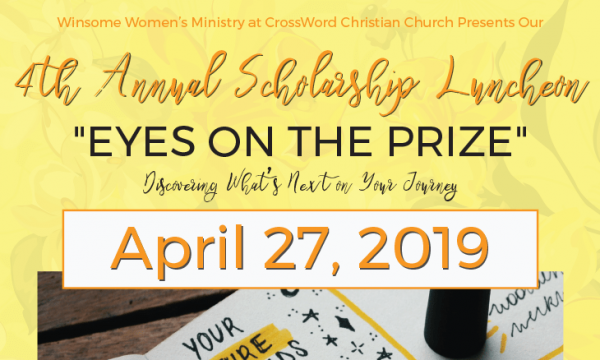 Purchase tickets for the Winsome Women’s Ministry 4th Annual Scholarship Luncheon! Tickets are $60/person. You may also purchase tables of 10 or simply donate to the scholarship fund. Your tickets will be set aside after purchasing and may be picked up at the EZ Ups on Sundays or at the church office Tuesday through Friday from 9am to 3pm.